Welcome to Hawaii House®. We are passionate about delivering exceptional, heroic service to our clients. We are redefining the real estate industry in Hawaii, from our state of the art website infused with delicately orchestrated data and intuitive searching. Plus we provide the latest market analysis to help you make the best decisions for buying, selling and investing. The Hawaii House provides excellent representation to help our clients make informed decisions. We keep on top of the market as well as up and coming trends so our clients get the best advantage when buying. We are hard negotiators on our clients’ behalf and work to get the job done. Benefit from our proprietary partnerships that we have made over many years, which means that our clients get the best team. No matter what you may need from a home inspector to a handyman we have a top team so our clients will be truly happy with their purchase. At Hawaii House, marketing is serious business! We have developed specialized strategies that are both effective and far reaching to support selling your property. Beyond what your normal real estate company can do, we customize our marketing depending on the property! More than just a standard site, we take marketing to the next level. Let us show you our powerful tools to get your property sold quickly for the best price. Knowing the details of what is happening in the market is critical to making the best decisions in real estate. Our dedicated servers download and process terabytes of data, constantly analyzing the market. 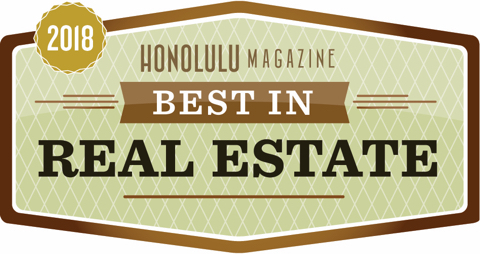 As an example of our service, we are the first real estate site in Hawaii to offer real time median sales prices for homes and condos, right on our front page. Get a snapshot of the overall market in moments and then come to us for your specific data needs. If you want it chances are that we have it. Forming customer relationships that assist those with aspects about the local real estate market, general services, or services in a transaction where full fiduciary representation (a client relationship) is not need or deemed unnecessary, yet our years of expertise is desired under contract or on an hourly basis. Contact us regarding your custom project requirements. 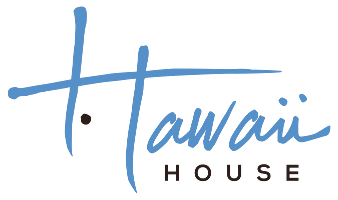 Although Hawaii House® LLC is not licensed as an appraiser, we do use our expertise and our access to data to provide Broker Price Opinions to certain financial institutions. Contact us for a quote on our fee for service.